Quality Paint and Body in Oracle, AZ will take care of all your auto body, repair, painting and towing needs efficiently. Established in 1979, Quality Paint & Body in Oracle, AZ has the resources and experience to get your vehicle back in shape at the least possible time and at the most competitive prices. From a complex collision repair to a small fender bender, count on our expertise. Our trained and certified auto technicians will take care of all your auto body, repair, painting and towing needs efficiently. All of our work is guaranteed and we offer full vehicle body paint and auto work. Our local family owned and operated business, currently run by Matt Dale, is licensed, registered and insured for your safety and peace of mind. Contact us today to make an appointment for repairs or painting. 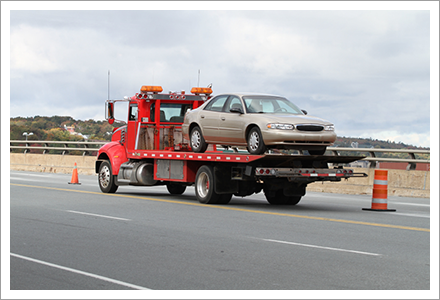 We also offer 24 hour towing services.